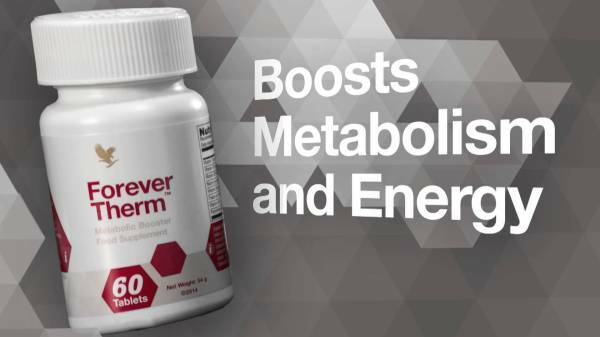 Forever Therm™ is a powerful, supportive formula to help boost your energy levels and kick-start metabolism, helping you on your weight-loss journey. 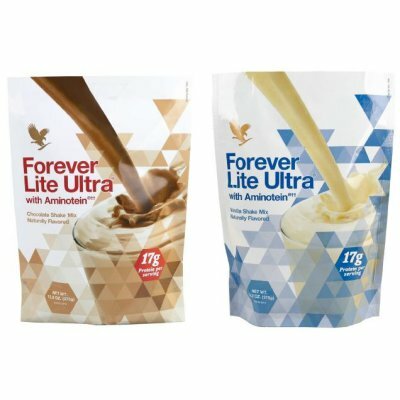 Forever Therm™ is designed to help accelerate your weight loss efforts so you see results faster and achieve your ultimate desired shape and weight loss goals. With a unique combination of botanical extracts and nutrients, Forever Therm™ can help boost your metabolism, to maximize your efforts. 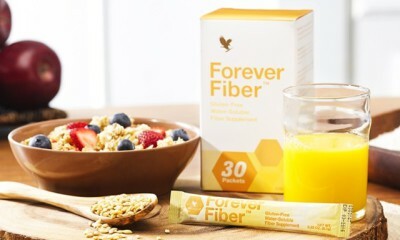 Forever Fiber™ provides 5 grams of quick-dissolving fiber in a convenient stickpack to support a healthy diet. 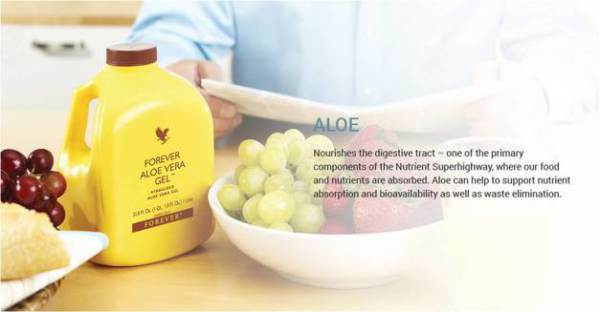 Forever Fiber™ is a proprietary blend of four types of fiber, and offers a convenient way to add some extra fiber to your diet – by sprinkling on the foods you eat, mixing with Forever Aloe Vera Gel® or other beverage, or adding to your water bottle when you are on the go! 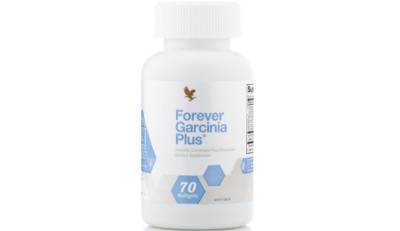 Specialists in plant compounds became aware of the remarkable qualities of this substance in the late 1960s, when they learned that it can temporarily inhibit the body’s production of fats from carbohydrates. In addition to its role in curbing appetite, protein is essential for building muscle, especially as you increase exercise intensity. Quality protein helps you build and retain lean muscle tissue, reduce recovery time after workouts, and improve muscle fitness through exercise. Designed to provide additional protein to support a healthy weight management program, or for a delicious snack when you are on the go, Forever PRO X²™ provides 15g of high quality protein in a convenient, great-tasting bar. Forever PRO X²™ bars come in two delicious, gluten-free flavors, Cinnamon and Chocolate - each a great way to help you increase your protein intake every day!